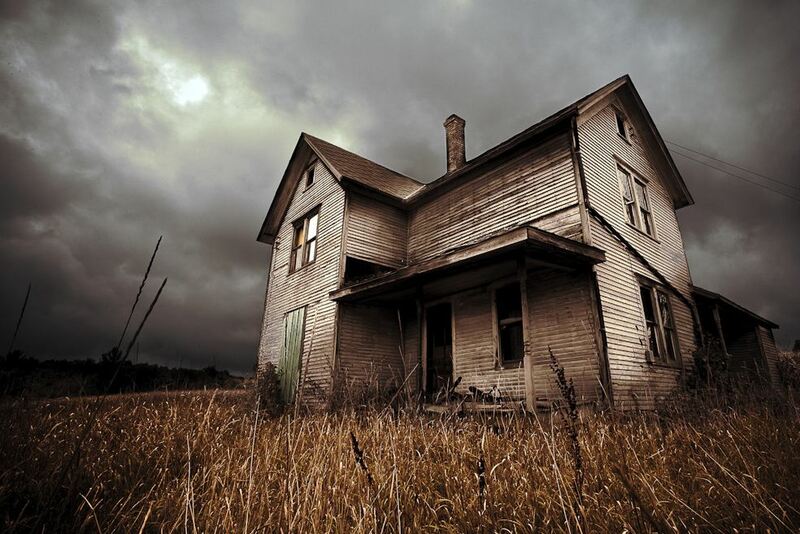 Where to Find Haunted Houses in Louisville this Halloween | Joe Hayden Real Estate Team - Your Real Estate Experts! Halloween is right around the corner and for those who enjoy a good scare, there are plenty of Haunted Houses in Louisville ready and willing to oblige from October 18th to the 31st. There are frightening facilities conveniently located all around the city and just across the bridge in Jeffersonville, Indiana. Prices start at around $10 per person up to a bundle package that includes four popular haunts for $28 per person. Those looking for a good scare but unsure which haunted house packs the creepiest environment will find an up to date list of facilities, along with age recommendations and ratings to make decisions easier, at www.LouisvilleHalloween.com. For instance, those looking for a vintage fright might enjoy the authentic atmosphere of Waverly Hills Sanatorium at 4400 Paralee Lane, a building with a lot of history and the famed ‘Death Tunnel’. You may also enjoy the authentically frightening atmosphere of another local venue, the Baxter Avenue Morgue. Friends and families that enjoy a full night of terror won’t want to miss out on the $28 deal at Nightmare Forest in Otter Creek, featuring four haunted horrors and the new Dead End Hotel, where there is always a vacancy. Halloween is the season to be scared for fun and candy, so pick your favorite haunt starting October 18th and get ready to scream for $10 to $28 a person. Experience haunted houses in Louisville and Jeffersonville or even check out Cobb's Corn Field Maze for an exciting outdoor experience. Whatever you choose, have a safe and happy Halloween!